So, uhm, new thread. I went ahead and opened it. Let me know if there's anything you'd like to see changed/added concerning the opening post or the title. 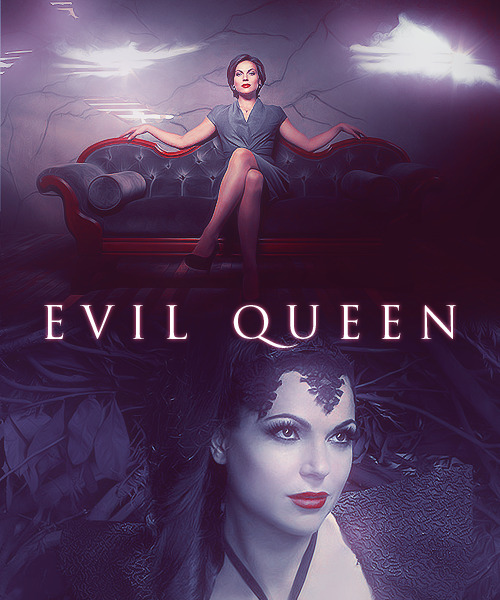 In Lana related news: Our girl is nominated for an ALMA Award as Favorite TV Actress: Drama. The ceremony's on September 21 and NBC is gonna broadcast it. Fingers crossed for Lana! Thanks for the new thread Rina. I love that Lana is getting all this recognition. So proud. TFTNT! Here, a picture of her with an enormous hat and curly big wig. CC is this week . I can´t wait to read the interviews and to see the vids . TFTNT. Good news for Lana, hope she wins. Welcome to the thread, sanchy and MinutesToMidnight. You will be added soon. I can't wait to see the comic-con stuff. Hopefully we will get some really great interviews and maybe a spoiler here and there. Pity Robert Carlyle is not gonna be there. I really love the interaction with Lana and Robert. They alway seem to have a blast together. TFTNT! Maybe in the future one of the scenes of the moment can be Regina in the season finale? With Henry and when she was crying in Henry's room? Maybe in the future one of the scenes of the moment can be Regina in the season finale? With Henry and when she was crying in Henry's room? I agree with this. It's one of my favorite Regina scenes. Regina's feelings for Henry give me many feels.